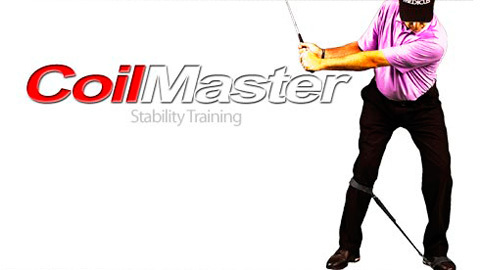 The Medicus CoilMaster is a simple, yet very effective training aid in teaching the proper coil/pivot of your body that occurs during the golf swing. 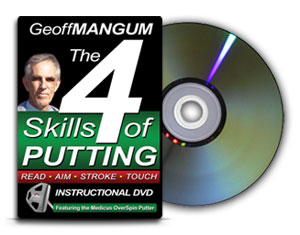 Moving off the ball, during the backswing, is a very common fault among high-handicapped golfers. 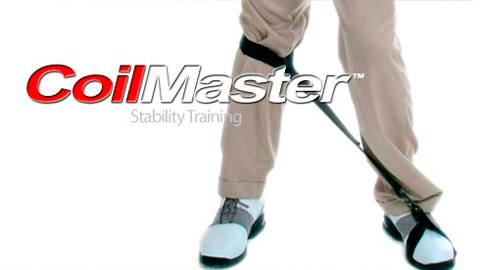 The Medicus CoilMaster automatically prevents you from moving incorrectly by keeping your body centered. 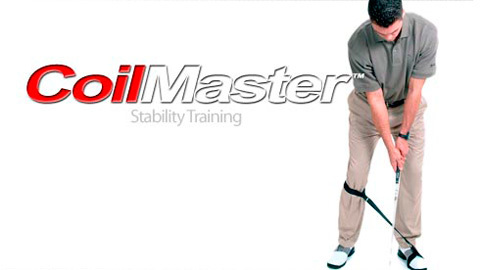 The correct coil/pivot on the takeaway and backswing is the foundation of creating power, accuracy, and consistency. 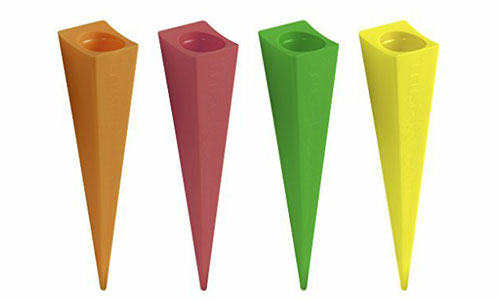 For home use or practice range training. 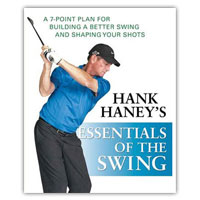 Gives immediate feedback when the right knee moves forward to the target prematurely in the initial downswing movement. 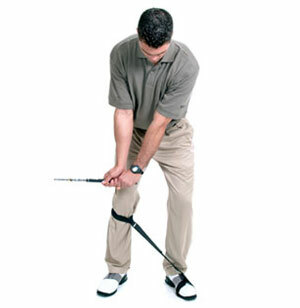 Correct "reverse pivot and weight shift" positions. 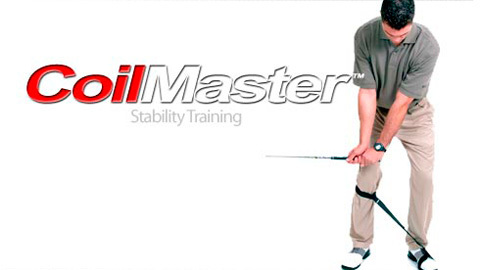 CoilMaster can be reversed to practice swinging against a "firm left side".